Many people consider leadership to be an essentially work-based characteristic. However, leadership roles are all around us and not just in work environments. Making decisions about moving house, or children’s schooling. In other words, leaders are not always appointed, and leadership skills may be needed in many circumstances. With apologies to Shakespeare, we might say that “some are born leaders, some achieve leadership, and some have leadership thrust upon them”. From my point of view 8)To be a leader, based on years of experience and scholarly biblical insight. 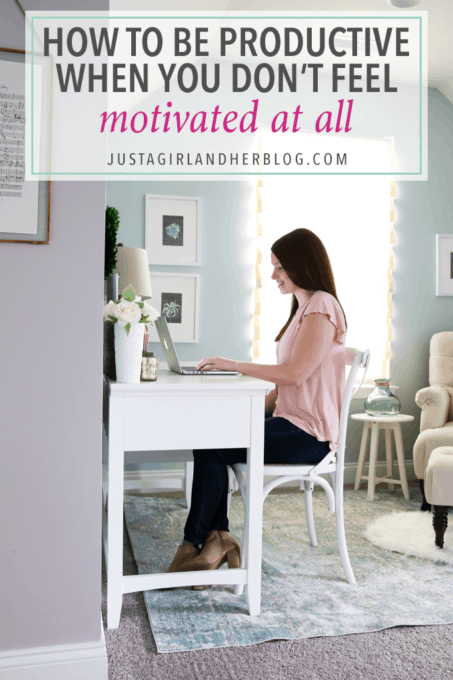 How do you be productive when you're not feeling motivated? This post has so many helpful tips! Click through to see!